If you are a UK tax payer, with your permission, we can claim an additional 25p on every pound of your donation at no extra cost to you. 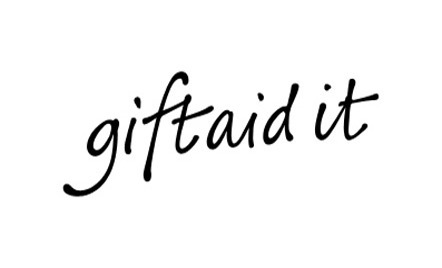 When making an online donation, simply give your name, home address and tick the Gift Aid box on the form. Please note that you must pay an amount of income and/or capital gains tax for the current tax year (6 April to 5 April) that is at least equal to the amount of tax that all the charities and Community Amateur Sports Clubs (CASCs) that you donate to will reclaim on your gifts for the current tax year. Other taxes such as VAT and Council Tax do not qualify. The Watermill Theatre will reclaim 25p of tax on every £1 that you have given. Please inform The Watermill Theatre if you cease to pay sufficient tax or if your name or residential address changes.